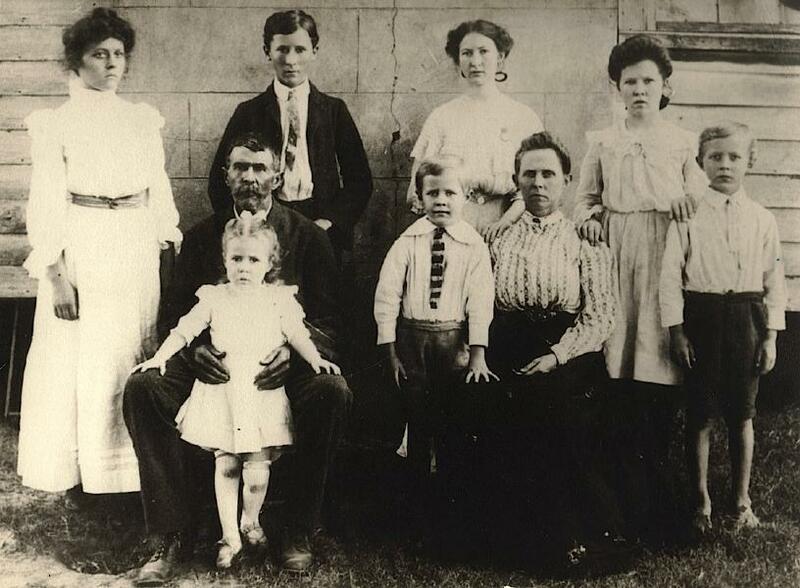 James Everett Torbert was born on 20 February 1889 in Old Spring Hill, Marengo County, Alabama. James Anthony Torbert and Anna Mary Pegues appeared in the US federal census of 1 June 1900 in Jackson's Store Precinct, Marengo County, Alabama. Other members of the household included James Everett Torbert, Sidney Ernest Torbert, Florence Edna Torbert, Thomas Jefferson Torbert, Sarah Decima Torbert, Rebecca Pegues Torbert, George Whitfield Torbert, Sylvester Sledge Torbert and James Bartholomew Pegues. 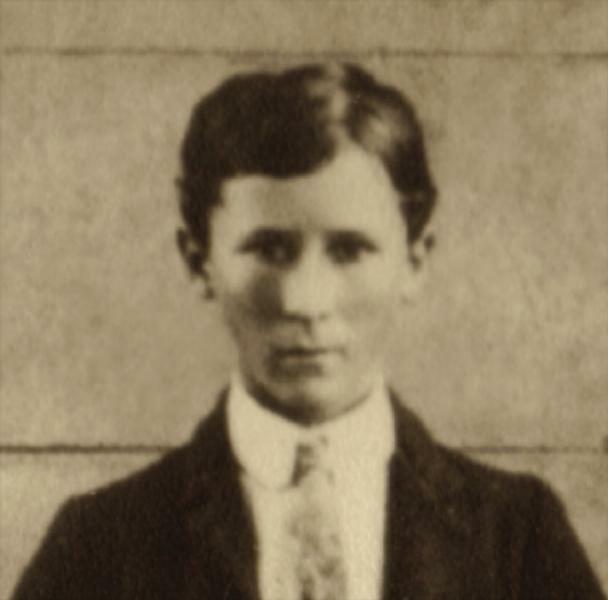 James Everett Torbert appeared in the US federal census of 15 April 1910 in Faunsdale, Marengo County, Alabama, in the household of hotel keeper Wm H. McDonald. He was drug salesman, according to the 1910 census. He and Louise Beall Adams obtained a marriage license on 2 February 1914 in Marengo County, Alabama. He married Louise Beall Adams, daughter of Thomas Felix Adams and Mary Louise Hopper, on 6 June 1914 in Faunsdale, Marengo County, Alabama, at the Rectory of St. Michael's, with Rector J. J. Harriss officiating The marriage was witnessed by Anna Mary Pegues. The Torbert brothers were photographed together about 1915. James Everett Torbert registered for the draft on 6 June 1917 in Marengo County, Alabama, while living in Faunsdale, and employed as a druggist at Faunsdale Drug Company, having served previously as a private in the Infantry in Alabama for one week. 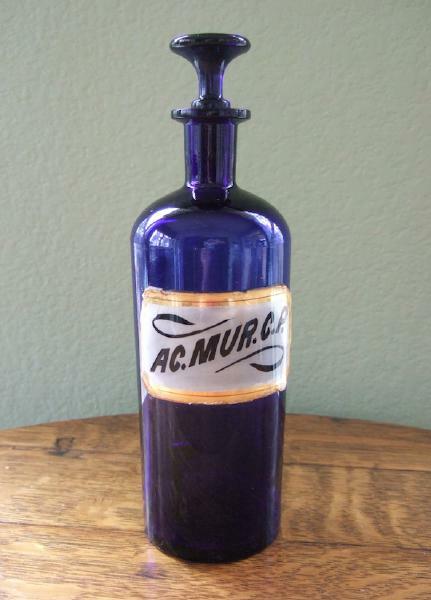 He was a druggist working in a drug store, according to the 1920 census. James Everett Torbert and Louise Beall Adams appeared in the US federal census of 1 April 1930 in Demopolis, Marengo County, Alabama. 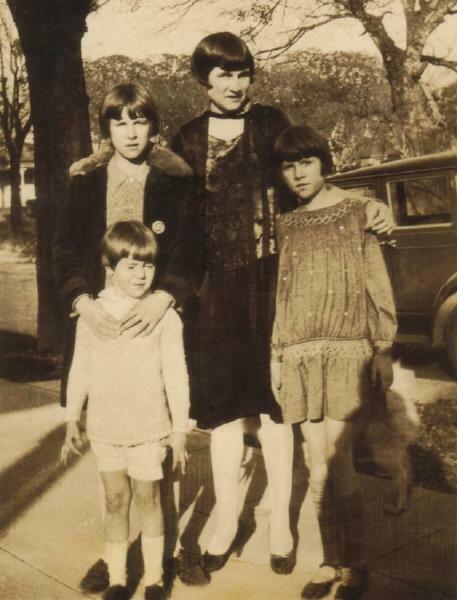 Other members of the household included Mary Louise Torbert and Doris Torbert. Also enumerated as a lodger in the household was pharmacist William M. Cox. He was proprietor of a drug store, according 1930 census. 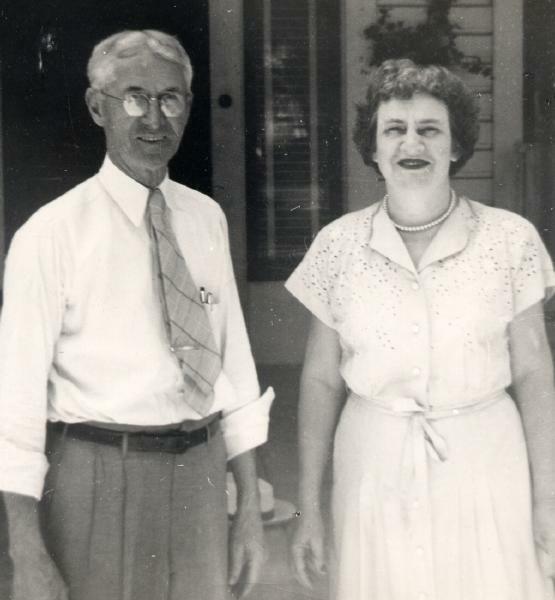 James and Louise Torbert were photographed during the mid-1940s in front of their home on Main Street in Demopolis. 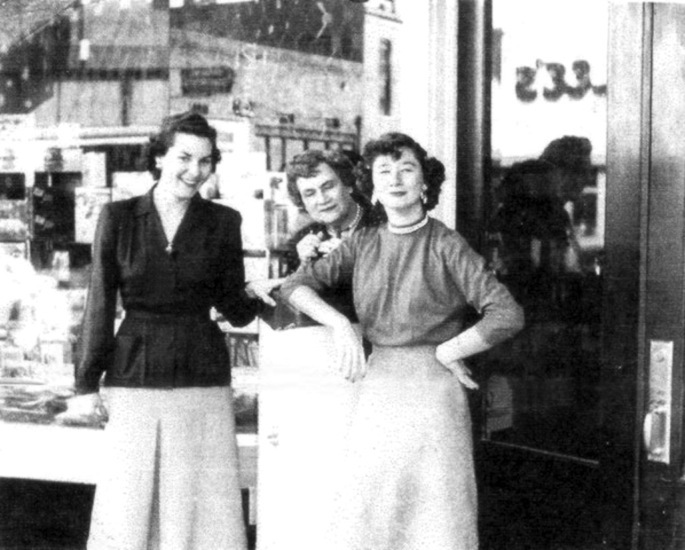 A snapshot was taken during the 1950s of Louise Torbert in front of Bailey's Drug Store, with Betty Kate Boozer on the left, and Joan Vaughn on the right. James Everett Torbert died on 29 June 1973 at age 84 in Demopolis, Marengo County, Alabama, at Bryan W. Whitfield Memorial Hospital. His wife Louise Beall Adams became a widow at his death. He was interred at Demopolis Memorial Gardens Cemetery, Demopolis, Marengo County, Alabama. The following appeared on 5 July 1973 in The Demopolis Times: Funeral services for James Everett Torbert, 84, were held at the graveside in Memorial Gardens Sunday afternoon at 3:00 o'clock with the Reverend C. K. Little Jr., pastor of the First Presbyterian Church officiating. His death occurred in Bryan W. Whitfield Memorial Hospital Friday, June 29. Honorary pallbearers were: James Breitling, Dr. Fred Whitfield, E. H. C. Bailey, Wallace Harper, Clyde Waldrop, Walker McKee, Edward O. Eddins and T. M. Culpepper, Jr. Cook and Spigener was in charge of arrangements. He is survived by his wife Mrs. Louise Adams Torbert, of Demopolis, three daughters, Mrs. George L. Sherrill, of Athens and Atlanta, Mrs. William B. 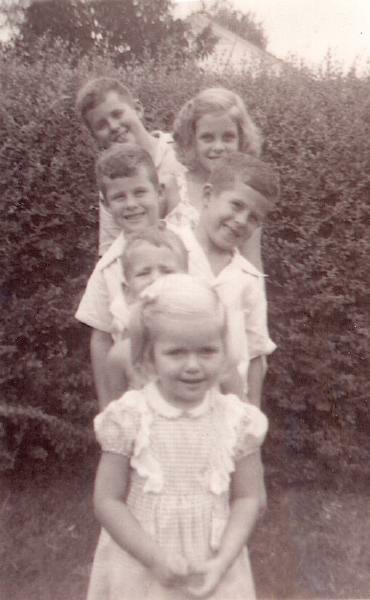 Wood, of St. Louis, Mo., Mrs. A. Russell Upshaw, Jr., of Stamford, Conn., two sisters, Mrs. Anson Ballow, of Sylacauga and Mrs. Jim Speed, of Jefferson, six grandchildren and three great grandchildren. 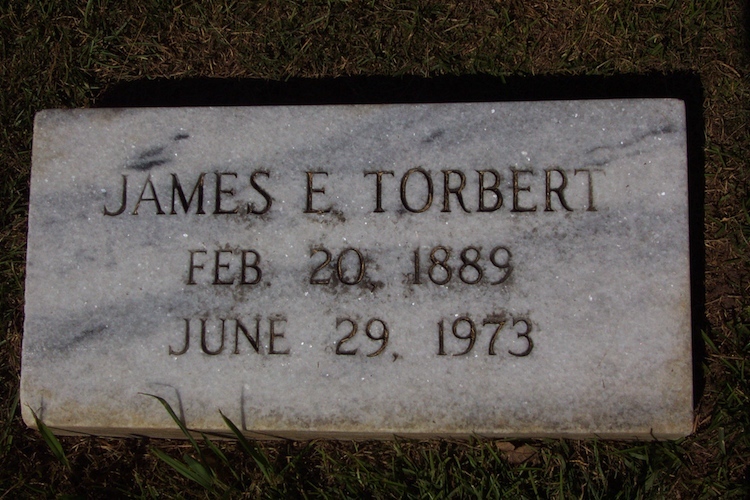 James E. Torbert was born in Old Spring Hill, Alabama. 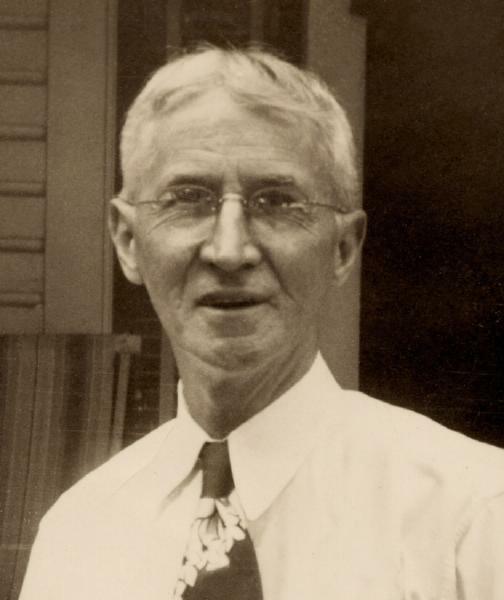 He was married to Miss Louise Adams, of Faunsdale, and had a drug store in Faunsdale, and later had one in Jasper, where he lived before moving to Demopolis in 1927 when he bought Bailey Drug Co. (now O'Neals). The store was begun by the husband of one of his cousins and had been in operation many years before he purchased it. Later, James R. Breitling, who was a pharmacist with him, became a partner in the business, which was sold to the O'Neals about five years ago. 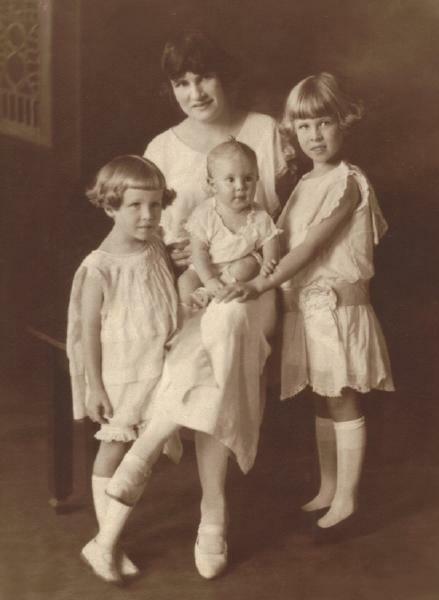 Mrs. Torbert worked with her husband and James Breitling in the Washington Street store. 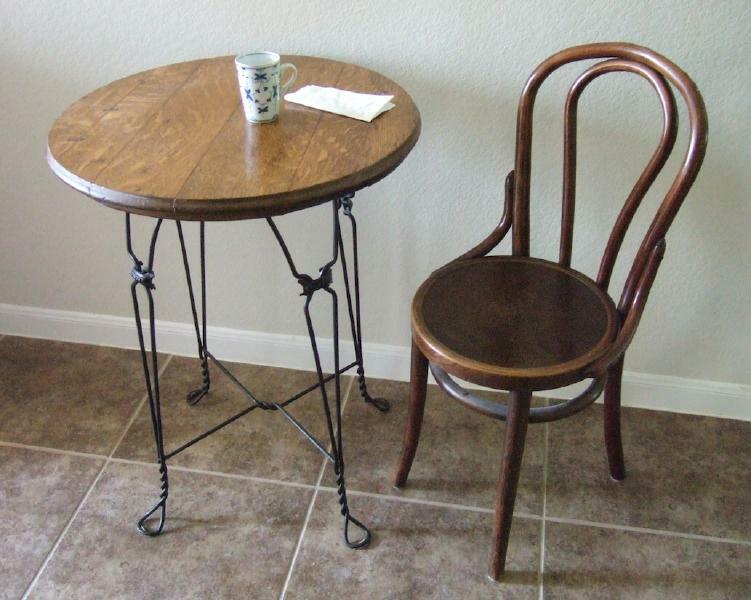 Their daughters have been with them off and on for several weeks while Mr. and Mrs. Torbert were ill. Mr. and Mrs. Wood will remain for about two weeks. Russell Upshaw, Jr. and their daughter, Louise, joined his wife here. They were in Puerto Rico where he will be working for two years. Mrs. George Sherrill returned to Atlanta Monday. Others who came from out of town were: Mrs. Sam Fort, of Besemer, Mr. and Mrs. A. R. Upshaw, of Birmingham, James W. Torbert and Mrs. Mary Torbert Smith, of Mobile, Mr. and Mrs. T. A. Moseley and Mrs. J. C. Vaughan, all of Thomaston, and a number of friends and relatives from this section.